If you’ve ever suffered from insomnia, you know that getting enough sleep is crucial to your health and day-to-day function. Even if you don’t have a serious sleep problem, just a small fluctuation in your evening “z’s” can lead to negative effects in your life. New technology has led to the introduction of smart mattresses, which allow you to adjust your mattress for maximum comfort and even help you monitor your sleep patterns so that you can improve upon them. These 9 mattresses are taking advantage of smart technology, and helping people get the sleep they need. 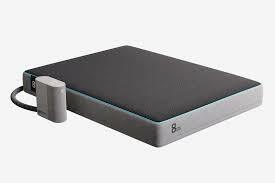 They also provide convenience, allowing users to control everything about their mattress from a remote device. Some of these products even offer advice on how they can improve their quality of sleep over time, and ways they can change their daily routines in the best interest of their health. 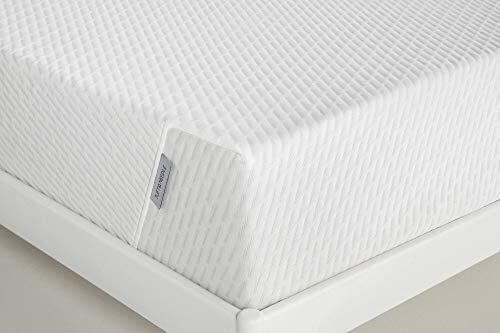 Other products on the list focus more on the comfort provided by the mattress itself, allowing users to adjust specific sections of their beds to fit their needs. They’re like your memory foam mattresses, only a whole lot smarter. 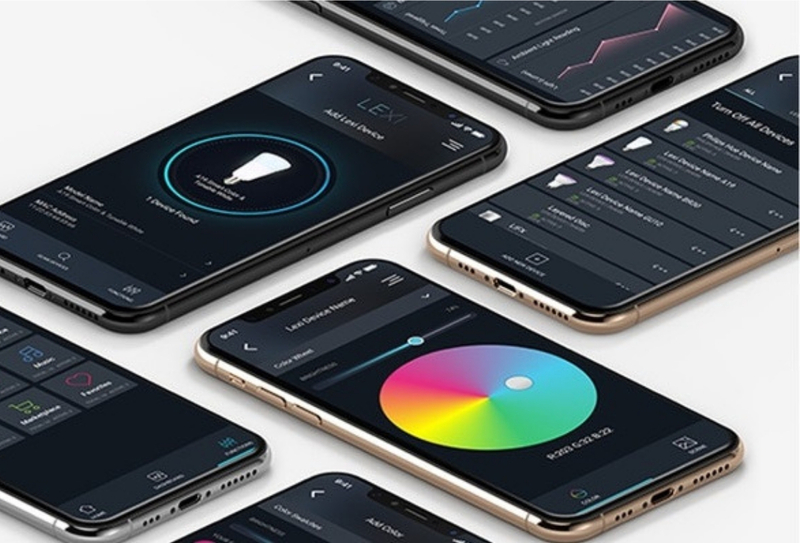 They track your sleep stats like a health tracker, adjust according to your position preference, and some even connect to smart home devices so you can do cool automation like starting your coffee brewer right after you wake up. If you are desperate to finally get that good night’s sleep, if you’re sick of having to deal with body pains that won’t go away after you wake up, if you want your sleeping partner to stop snoring so you can finally sleep in peace or if you just want to get the best sleep of your life, then a smart mattress is a must-have. Well, the suggested products that we have here are a mix. Some are bed frames with mattresses. Some are just mattresses that can be used with your bed frame. Some are just smart sleep covers. Installation is not that hard. How much do Smart Mattresses cost? The products mentioned here range from $700 to a few thousand dollars. Yes, they’re expensive, but a mattress is a good investment that will totally change your life. You can’t put a price on that. We’ve researched all the options and found these to be the best smart mattresses for 2019. Don’t you hate it when you wake up in the middle of the night just because you’re cold? Or maybe it’s because you’re too warm? These little annoyances will completely disappear if you have Eight Sleep’s The Pod. It’s the first ever bed that automatically adjusts itself to the perfect temperature that you’re comfortable sleeping on. The secret is in the hub. It’s precision-crafted components quitely regulate the water through the Active Grid, keeping you toasty or cool all night long. And here’s what’s cooler. It can wake you up by gently regulating the temperature too. No noisy alarm clocks. If you always wake up in the middle of the night, just to kick off the covers or to pull them over you or if you have a partner who has a different temperature preference than you, The Pod is going to save your relationship! You can independently control the temperature of either side. Perfect, eh? Available on all Sleep Number beds, the SleepIQ application helps users to monitor a complete picture of their daily lives and how their choices are affecting their sleep. Like many of the other products on this list, this bed tracks sleep patterns at night and gives you valuable information about the quality of your sleep. Additionally, this application allows you to track your actions throughout the day to see how those adjustments affect your sleep. Tracking things like exercise and diet may not seem sleep-related, but you’d be surprised at what seemingly small changes to your routine can do for your body’s ability to rest at night. The PartnerSnore Technology is probably the best feature that this bed has. It lets you gently raise your partner’s head so the snoring minimizes, or better yet, stops completely. Get this one if your partner’s snores have been interrupting your sleep. A complete mattress set that responds to your body’s needs while you sleep, this is the bed of the future. The ReST bed has special cooling and pressure devices that adjust to suit each area of your body (from your head to your legs) with extreme detail. 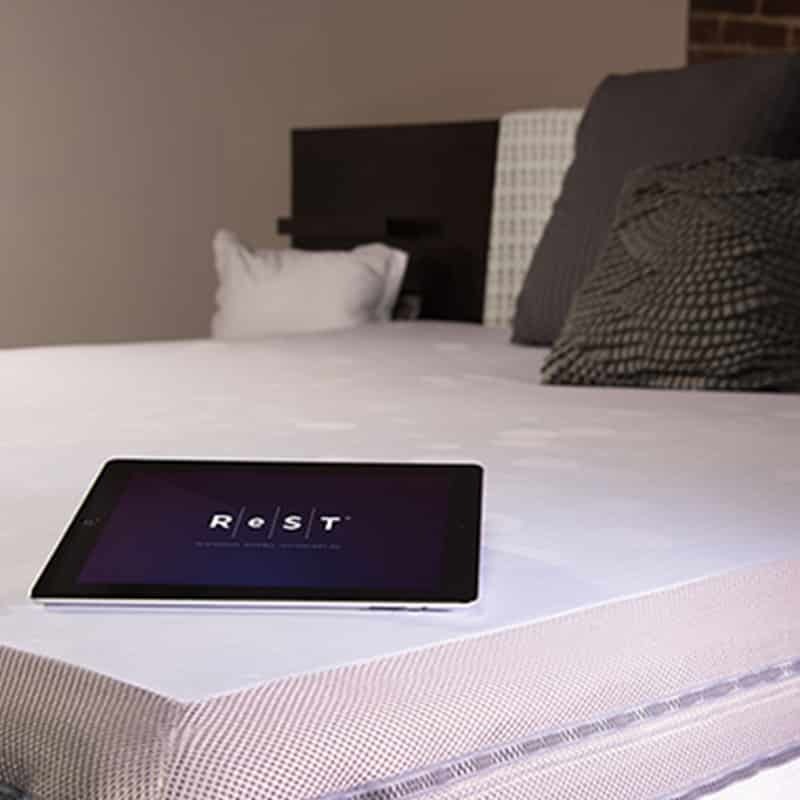 The mattress can be set to automatically adjust to your needs throughout the night or can be manually set before bedtime through a tablet that comes with the mattress or your personal smart wearable device. It also has the ability to connect with other smart home products, much like the Eight Cover (mentioned below). This is an expensive option but is incredibly comprehensive. It has temperature and pressure controls which can automatically adjust to your needs all throughout the night. If you’re looking for the perfect sleep, then this is the one for you. Users have been saying that ever since they owned this, they have had the best sleep ever. Totally worth the money. Here are the Best Smart Mattresses compared. And because we have found other awesome mattresses, we’re extending the list. Jump in! You have a memory foam, but why is it that you still wake up all sore, stiff, and warm? Hmmm. That’s probably because your foam is kinda too firm so it creates pressure points. Or it’s just too dense that it causes your body to overheat. Eliminate the morning blues and wake up happy. Get The Original Purple Mattress. It’s “soft where you want it and firm when you need it”. Your hips and shoulders get that soft cradle, while your back is fully supported so you eliminate the sores and aches. Plus, it promotes airflow so you don’t wake up sweaty in the middle of the night. If you feel that your memory foam now is just not right, get this instead. It’s soft and firm in the right places, and it keeps your body cool. Perfect in all the right ways. Not all mattresses are created for you, but this Sapira Mattress is trying its hardest and it’s good at it. This mattress adjusts to your body type and sleeping position, so you get that perfect hug and bounce in all the right places. Then there’s this recovery layer that relieves the pressure off your body. To top it off, a cool layer touches your body so you can sleep cool the whole night through. If you’ve been whining about how your mattress is either too soft or too tough, then try the Sapira Mattress. It will feel perfect because it adjusts not only to your body type, but to your sleeping position as well. Hesitant to buy a mattress that will end your sleepless night because you can’t find anything that will fit your current bed frame? Try this Nectar Mattress. It’s claimed to work with all bed types–box spring, divan bases, adjustable bases, platforms, and even traditional bed frames. You name it, this Nectar Mattress will simply fit in any frame. You can now say hello to a good night’s sleep. Get all the support that you need from the Hi Core Memory Foam. 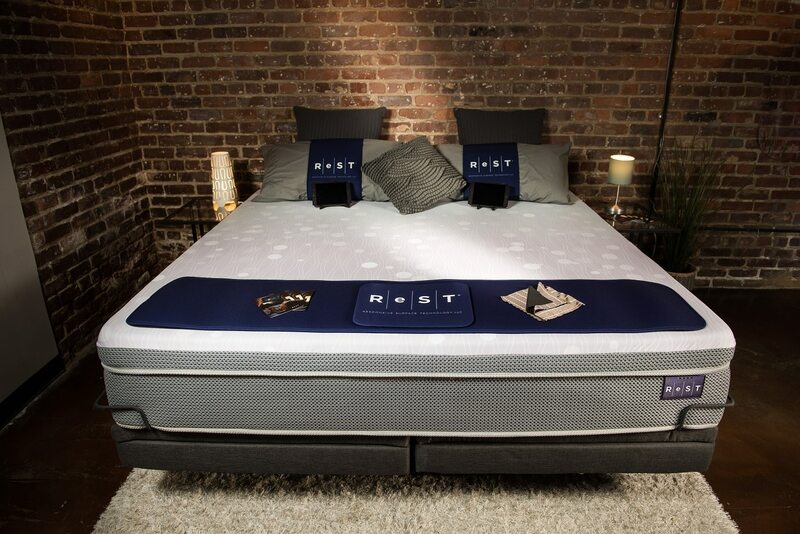 It’s topped with a gel foam and quilted gel memory foam for better air circulation, so you can stay cooler at night. If you’re tired of searching for a perfect mattress that will fit your current bed frame, the search is over. The Nectar Mattress is compatible with all bed types. What’s great about this mattress? Well it’s bouncy, provides just the right firmness and coolness, and supports all your sleeping positions. Does this sound like your dream mattress? 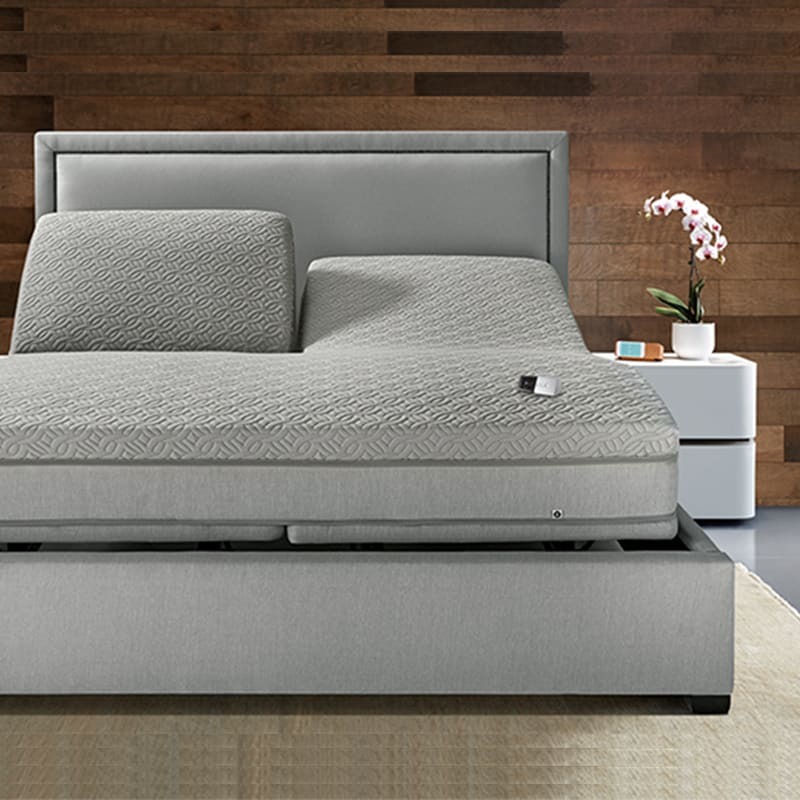 It’s the Tuft & Needle Queen Mattress, a high-grade foam that will get you the sleep of your dreams. It has an adaptive foam that provides a bouncy, yet supportive feel for all your sleeping positions. You wouldn’t feel the “sinking in” feeling and “sleeping warm” annoyances. If it sounds too dreamy and unrealistic, you can give this a go and try the 100-night sleep trial. If you want to end your terrible sleep patterns and get a mattress that lulls you to sleep like a baby, get the Tuft & Needle. It doesn’t sink in and you won’t feel warm throughout the night. You don’t have to go to a hotel to get a perfect sleep. The DreamCloud Luxury Hybrid Mattress will do the trick and will actually bring luxury right to your bedroom. For starters, it consists of eight heavenly layers of premium foam materials. 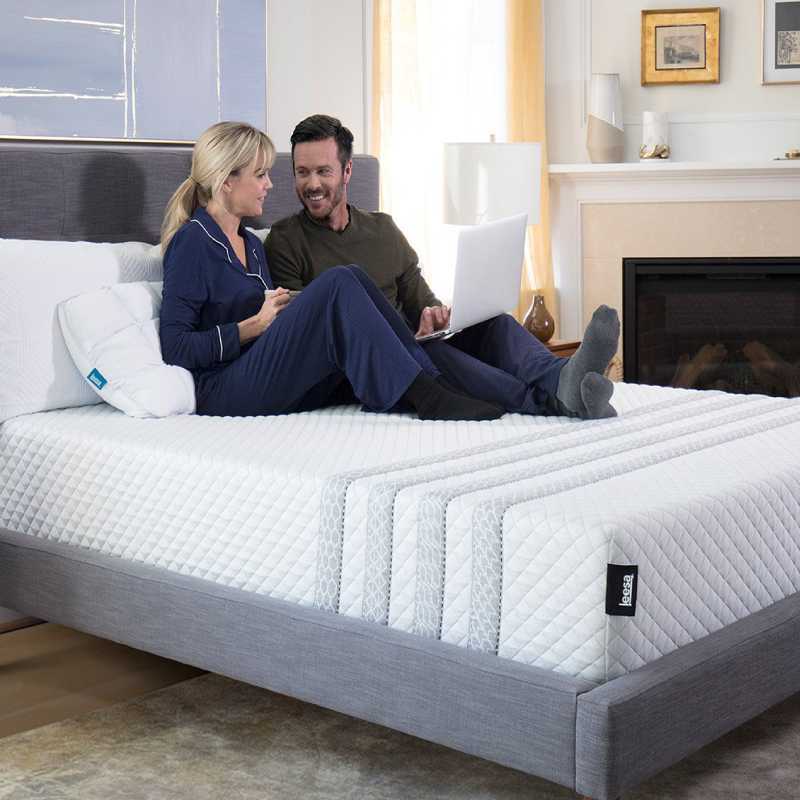 There’s a gel-infused memory foam that contours to your body and offers just the right support. There’s the natural latex layer, which is hypoallergenic. It’s responsible for the responsive bounce of your bed. Then the highlight is the true tufted cashmere blend euro top, which provides you with the premium softness for a perfect good night’s sleep. If you haven’t had an excellent sleep in a while, then do yourself a favor and get this. With all the layers and the cashmere top, who wouldn’t sleep like a log on top of this one? 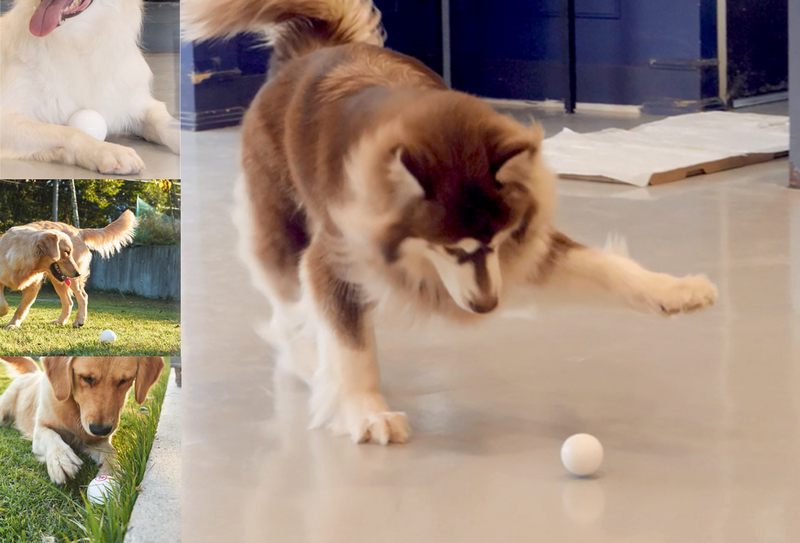 The Puffy Mattress has been featured on Ellen for all the great reasons. It’s best for all types of sleepers, and it fits any bed frames. It has enhanced spinal alignment with climate-adaptive regulation, and you get a 101-night free trial. Additionally, it has this stain resistant cover, therefore, it’s erfect for parents whose kids always forget that juices and paints are off limits on the bed. And it’s perfect for singles who always seem to knock over their wine glass because they fall asleep before they could actually consume it. I mean, what more could you ask for? For them to donate to charity? Actually, they do that as well. With every bed purchase, they donate an amount to children in need. Why shouldn’t you get it? See this other batch of great picks for your sleep. Again, smart mattresses, just like Beds in a Box are long-term investments (think of 5 to 7 years), and they are quite expensive too. So, it’s important that you pick one that you can sleep on comfortably and one that is going to be worth your money. To be extra safe and minimize the risks, use our buying guide below. Start with the things that you need to double check on when buying one. The firmness – Some like it soft. Some like it super firm. Make sure that you consider this factor when deciding to buy your bed-in-a-box. There’s a scale for it, but you can read the reviews or watch some videos, if any, so you can evaluate it. 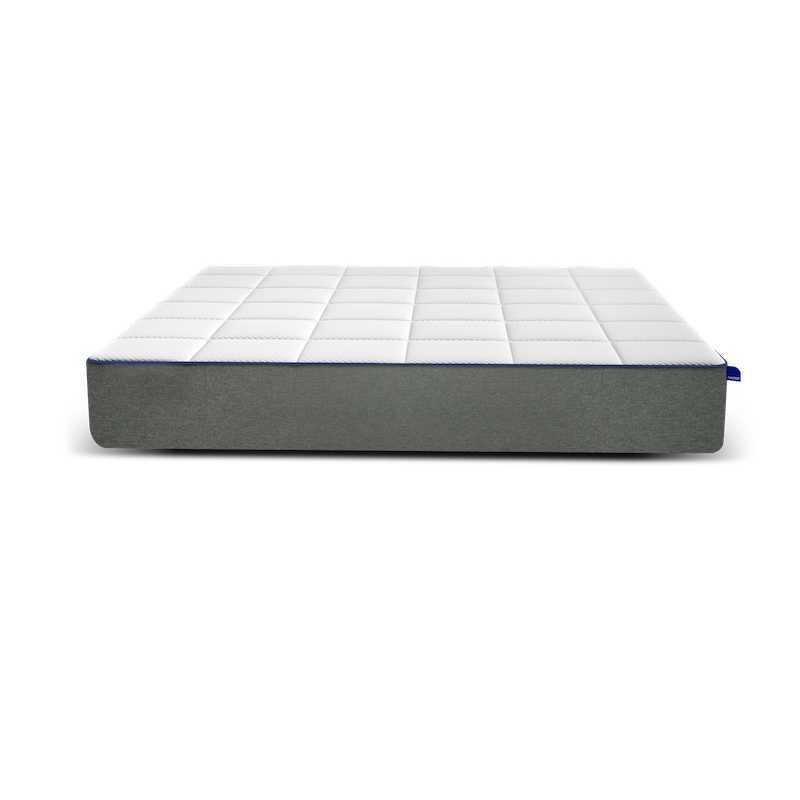 The Level Sleep mattress has all types of foam firmness for three different zones. The size and bedframe compatibility – Of course, make sure that your mattress will fit the bedframe that you have at home. For some, you can only use it on base bed. Some are compatible to all: metal bed frames, adjustable ones, and others. Some companies also sell bedframes if you’re looking to replace yours. Materials used – Have sensitive skin? There are mattresses with cashmere material on top. Others are hypoallergenic. Others are purely organic. Check on this or you’ll end up sneezing your way to sleep. 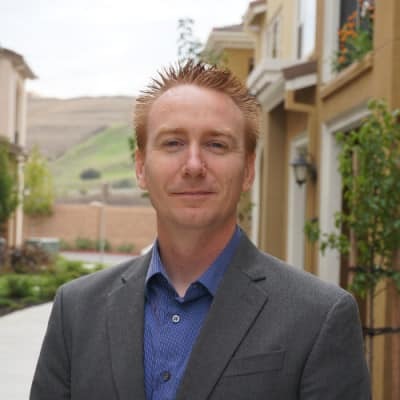 Logistical needs – Now most shoppers often ignore this most important consideration. Aside from the size and bedframe, you also have to figure out other things. Does your old mattress need to be hauled off? Smart feature – As this article revealed, there are smart mattresses that actually connect with your other Wi-Fi home devices. They’re not just fancy, they’re functional and they play a part in getting you the good night sleep that you oh so desire, so contemplate on which feature you feel would make your sleep–and your whole life–better. You must have some questions before buying a smart mattress. We have compiled the most common ones so you don’t have to do extra research. Q: What is the sleep trial? A: The sleep trial is a specific period of time (normally from 100 – 365 nights) when you can take the mattress on a test run. Yep, for some, it can last for up to 1 year. It’s thought that within the time period, you will be able to assess whether the mattress is a good fit or not. On refunds – If for any reason you decide that the mattress is not the one for you, the company will take the mattress out of your home, and your payment will be refunded. Q: What if I want to return it? A: As long as it’s within the trial period, your mattress will be picked up and you will be refunded. 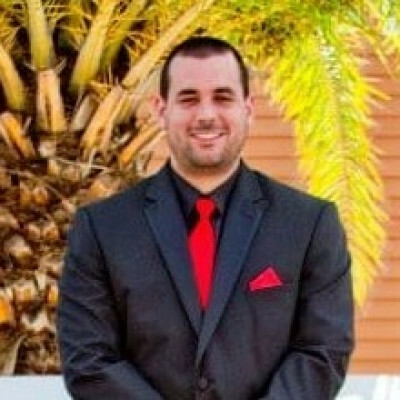 Home pickup – Most companies have a sleep concierge who will set up a pickup of the mattress from your home. The transportation will be covered. You don’t have to pay for extra. The refund – For some, it will be issued on the same day. Items purchased via financing are subject to purchase agreement. Q: Do all mattresses have a sleep trial? A: Most do, but not all. To be sure, check on the product page of the mattress of your choice. Q: Are the materials safe and non-toxic? A: Yes, they are. For some, the materials are sourced naturally and are organic. On off-gassing – Off-gassing or the give off of a certain smell is usually unavoidable for most mattresses. It will only last only for a few hours or days after the unboxing. Note that the smell does not mean that harmful chemicals are found on the mattress. It’s because the mattress is packaged inside a plastic bag for shipping. Q: What bed setup is recommended? A: A platform base or metal bed frame will work best. For some, it works with almost any frame: foundation, base or adjustable frames. Also, the manufacturer will specify which bed setup will work best with a certain mattress. You can also find some feedback on the customer reviews so it’s best to check there too. Not recommended – Putting the mattress on the floor, plastic bases, and home-made foundation. Q: Are the mattresses good for all sleeping positions? A: Most of the mattresses are built with all kinds of sleepers in mind. They all have good support that keeps your spine in pretty good alignment. Then, there are soma smart beds, the positions of which can be returned to a certain position with a timer. Q: How thick are the mattresses? A: Mostly 10 inches to 15 inches. Customizable thickness – With some mattresses like the Purple one, you can customize the thickness of the Smart Comfort Grid for progressive levels of comfort and support. Q: What are the sizes of these mattresses? For the ReSt Bed, there are more options like Split types and Eastern King. A: Yes, mostly through Affirm. What is Affirm? It’s a financing option that you can choose when checking out. It’s much like the credit card option. The options – Spread out your purchase into monthly payments. A down payment may be required for some. Q: What is forever warranty? A: It’s just how it sounds. Original purchasers will be assured of the guarantee on the materials, construction quality, and durability. If there are damages – If it’s from natural use that the damages have surfaced, the mattress will be replaced at no extra cost. Finding a mattress that helps you improve your overall sleep quality can have a dramatic impact on your life and health. These exciting new smart mattresses provide comfort and functionality, using technology to make your life more comfortable. A smart mattress could become one of the most important products in your home. Once you find the perfect mattress, you can add even more relaxation in your bedroom with the soothing sounds of an indoor waterfall and 8 smart gadgets to get a better sleep – you’re going to sleep better than ever before. Or, if you’re looking to upgrade your entire bedroom, you can check out our full list of bedroom-specific products. Do you have trouble sleeping at night? How would buying one of these smart mattresses help with your insomnia? We’d love to hear your thoughts in the comments!